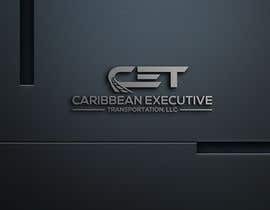 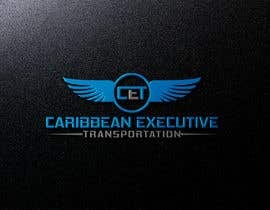 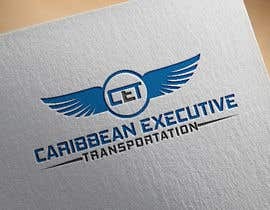 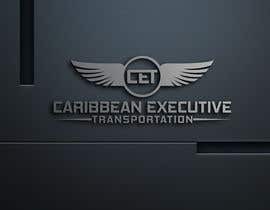 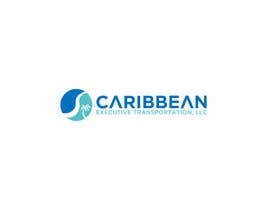 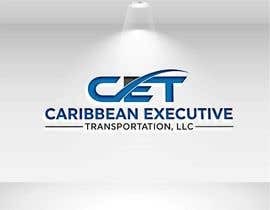 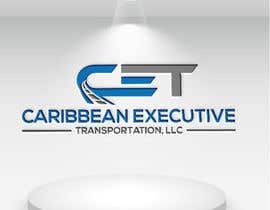 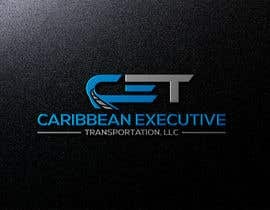 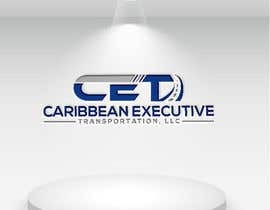 Logo for executive transportation co.
My business provides ground transportation for executives and VIPs. 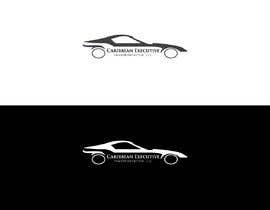 This is a high end service and we focus on luxury customer experience. 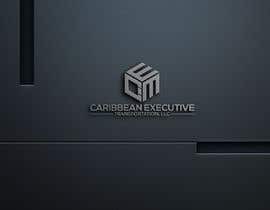 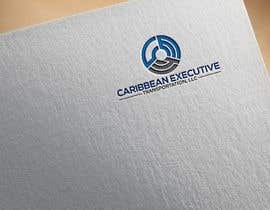 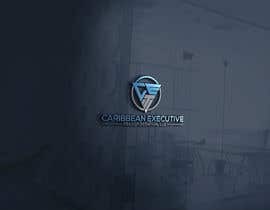 Elegant modern and professional logo.